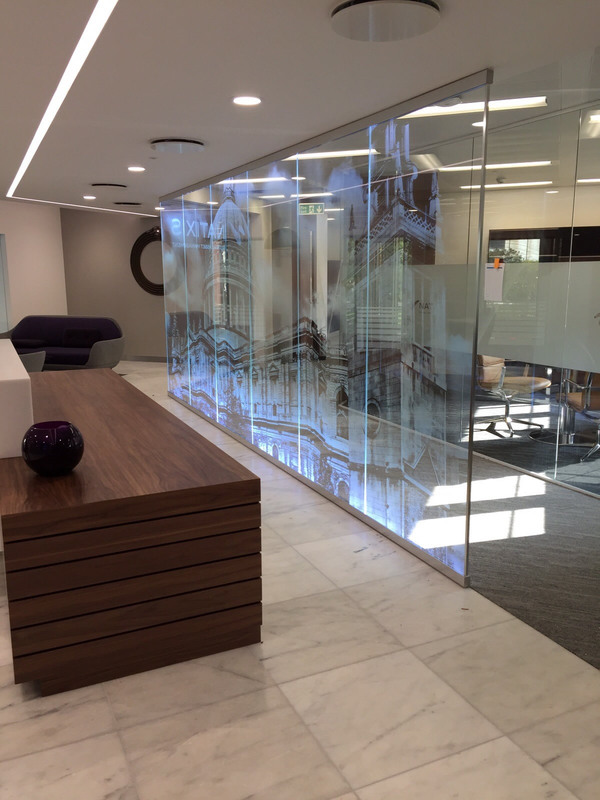 Paragon Interiors Ltd have been operating 16 years mainly as a commercial Interior fit-out company, carrying out works all over the South East, but with a particular focus in the City of London. Our formative years, we concentrated on the installation of Suspended Ceilings and Drywall Partitions, but over the years we have specialised in the Internal Glass Screens and Doors market. We install Single and Double Glazed Partitions and also a variety of doors to a high acoustic rating. We have highly skilled team who have many years experience. We provide a supply and fit service, from initial meeting to completion of project.